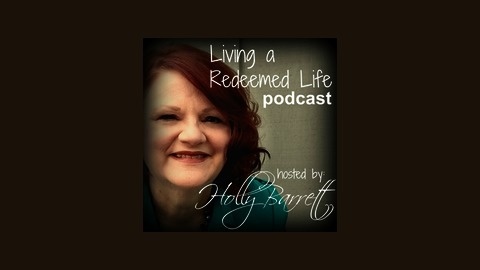 Living a Redeemed Life is a podcast dedicated to encouraging all who listen to live in the redemption found in Jesus. What do you do when you are waiting for healing and have been for a long time? My guest today is Ann Swindell and she knows this pain all too well. Ann is a precious woman who is in love with writing and with Jesus! Not to mention her family. Ann has written her first book which just released in April 2017. She writes about dealing with a lifelong illness and encourages us all to draw near to God while we are in the waiting. You will enjoy Ann's sense of humor, her openness, and her encouragement! 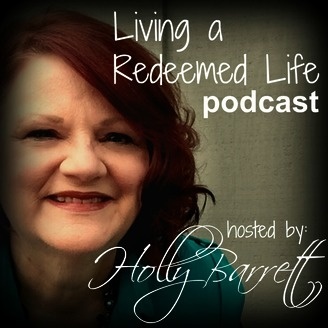 Living a Redeemed Life is a podcast dedicated to encouraging all who listen to live in the redemption found in Jesus every day. Each week I enjoy a conversation with a friend—some old friends, some new—and we talk about all the things. Jobs and friends, spouses and kids, the writing life, the struggles we’ve overcome, the ones we’re still struggling with, and much more. And along the way, we look for how God is redeeming each circumstance to bring us closer to Him. It’s also a lot of fun! So sit back and relax, and enjoy my conversation with friends!